Hooray! 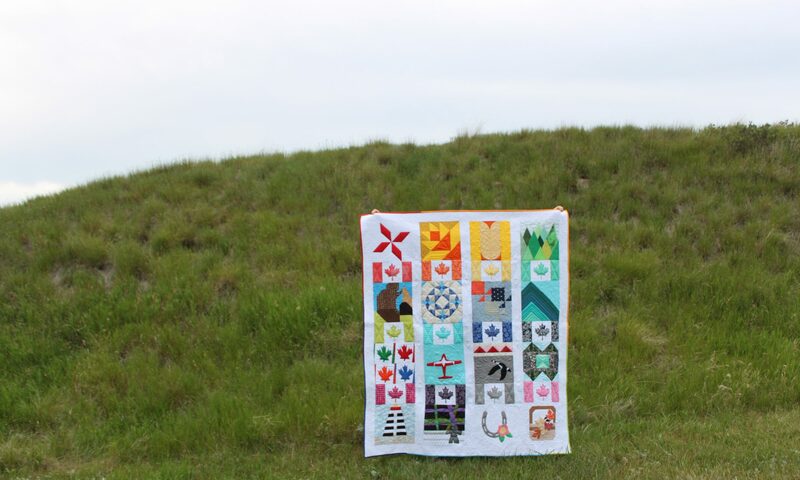 I have a finished quilt to show today! It’s my “Easter Egg in a Pixel Heart” quilt. I finished hand binding it yesterday but it was so awfully windy that I couldn’t go outside to take photos. My son, a well trained quilt holder, helped me get photos before he went to school today. This is the third quilt in a series of Pixel Heart Quilts I have designed and am making this year. This one measures 52″ x 52″ but can easily be made larger by adding more background squares and/or borders. I am having a lot of fun with this Pixel Heart quilts and am using up a lot of fabrics that have been hanging out in my stash for a while. The background fabrics here are from the Low Volume club at Westwood Acres Fabrics a couple of years ago. A lot of the squares in the heart are the Kona Color of the Year – Pink Flamingo – which came in a charm pack from Fat Quarter Shop. The other solids are all from my Kona stash. Very nice. Love the Easter egg ? .